This entry was posted on Tuesday, September 11th, 2012 at 3:59 AM and is filed under NorCal News. You can follow any responses to this entry through the RSS 2.0 feed. You can leave a response, or trackback from your own site. yes. 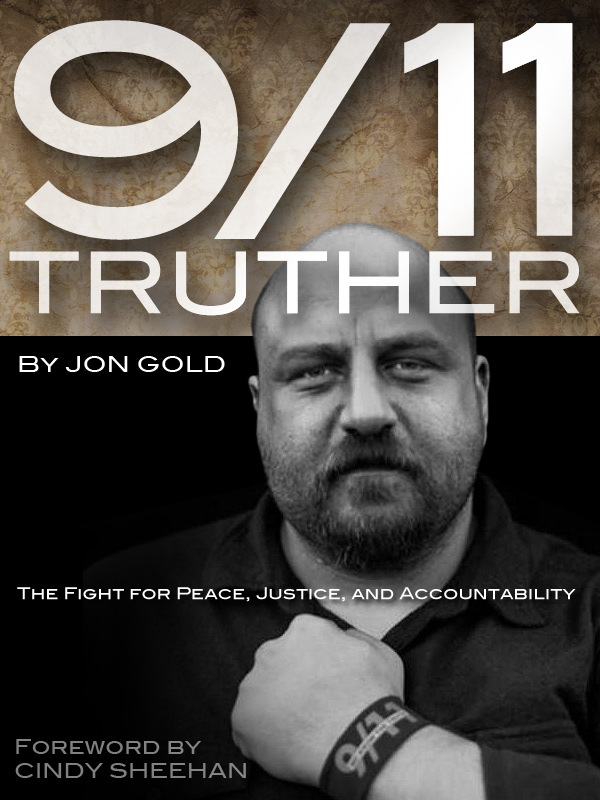 But, we know the truth – 911 is controlled demolition therefore inside conspiracy. … it just has not been officially and publicly recognized. yet. There’s a terrific amount of knwlgedoe in this article!